Did you know that the average college student today owns seven connected devices? From smartphones, laptops, tablets and wearables, students today need and demand reliable campus Wi-Fi performance, both inside and outside of the classroom. While not in class, students spend most of their time in and around the residence halls (dorm rooms), so it makes sense that college IT leaders would want to extend the same robust Wi-Fi experience their students are receiving while in class, to where they live on-campus. The demand for Wi-Fi has created a huge surge in the amount of bandwidth today’s colleges are delivering to their students. What used to be 500 Mbps or less per student back in 2012 is now up to as much as 7 Gbps per student (21%) according to the recent ResNet Report. 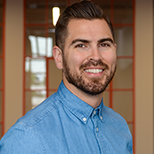 These increasing bandwidth rates are largely due to the number of devices hitting today’s campuses, however, it’s also in response to the advancing complexities of both educational applications and teaching methods. If the numbers above alarm you a bit, it’s also important to realize more bandwidth isn’t always the answer, and in many cases schools are using bandwidth shaping policies to help manage and maximize the bandwidth they do have. 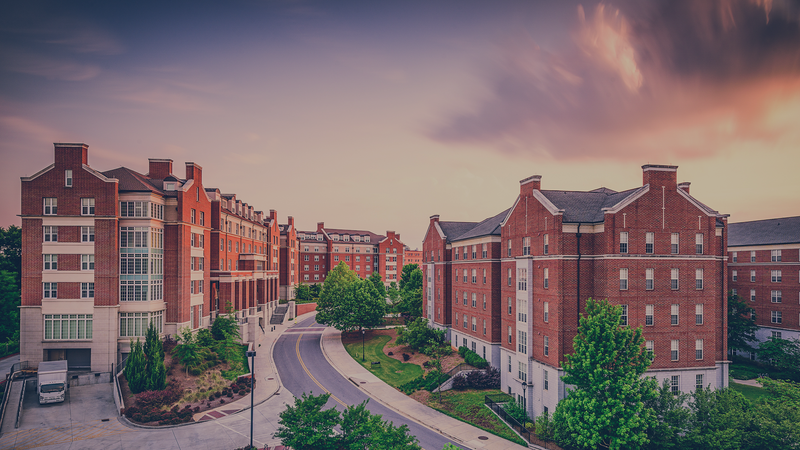 Supporting a seamless wireless experience by extending reliable, high-performing Wi-Fi to on-campus residence halls has become one of the top priorities for every higher education institution. Most, if not all colleges and universities today have accepted and integrated ideas like BYOD and are proactively creating strategies to further support the digital experience. Students are using connected devices for everything from digital learning, and high-level gaming, to animation and simply watching Netflix. It’s a much more broad world out there, where not only are the devices different, but the context or the applications in which they’re being used are different as well. Suggested Reading:"How Intelligence Is Helping Campus Wi-Fi Networks Solve Their Bandwidth Problems"
While student attitudes towards particular devices change over-time, what doesn’t seem to be changing is their attitudes of expecting an uninterrupted, “anywhere, anytime” wireless experience. It’s the responsibility and should be the goal for every campus Wi-Fi network to support those expectations the best they can. To help you better understand the current on-campus residential wireless landscape and where your college or university stacks up, here’s an infographic from ACUTA that highlights the 2016 State of ResNet Report. If you have any questions about deploying reliable connectivity to your on-campus residence halls, please contact us here for a detailed consultation.